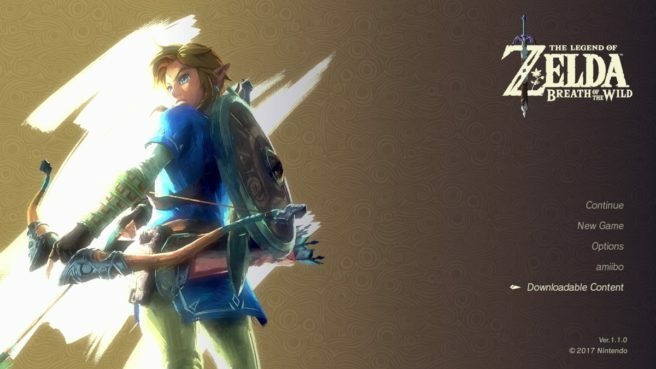 The Legend of Zelda: Breath of the Wild has received its first update ahead of tomorrow’s official launch. Version 1.1.0 is out now. After applying the update, you should see that a “Downloadable Content” section has been brought in to the main menu. It’s unclear if anything else has been added or changed.